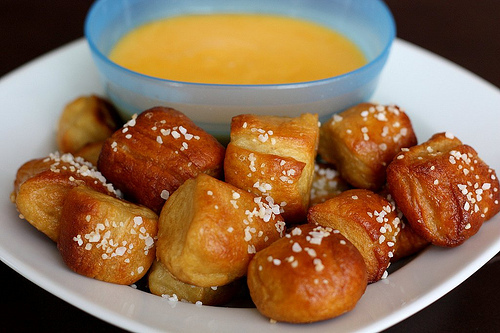 Soft, chewy pretzels are so wonderful! Yum! Delicious! What a lovely idea. What a great idea. I’ll put these in school lunches (if they make it…). We did have about 1/4 of the batch left. My kids took them the next day to school and said they were great. Of course I prefer them hot and fresh from the oven, but the next day they were really good too! of the oldest things in the world. top 10 treks in the world. The coffee culture is easily tthe best coffee in the world. Hello to every body, it’s mmy first pay a visit of this web site; this web site contains remarkable and genuinely good material in support of visitors.